importance of conserving of this amazing species. and started with just three cats and has grown since. What is WCW? A non-profit foundation, based and registered in Holland (Europe). The mission of Wild Cats World is to contribute to the survival in the wild of the wild catspecies, to be a safe place for cats born in captivity or injured cats that cannot be released into the wild again. Several projects have been started and supported to realise the mission and plans of WCW, like the Javan Leopard Release Program (Indonesia), Nepal Leopard Conservation Project (Nepal), Spotted Cats Conservation i.e. 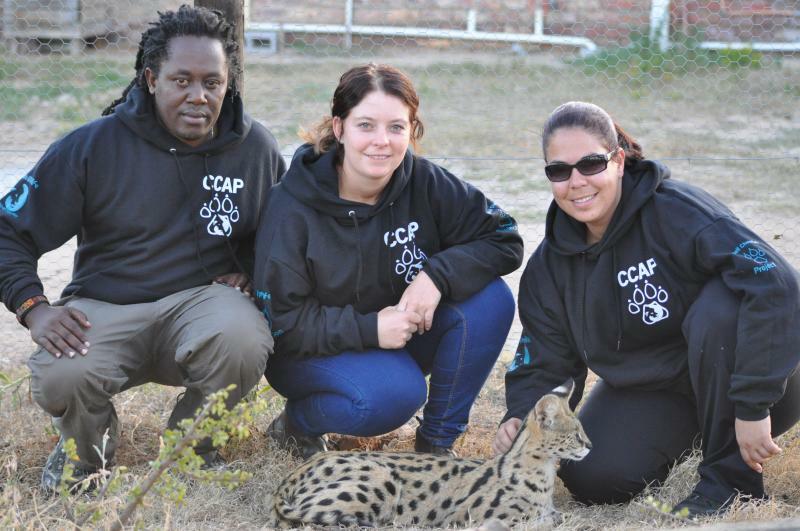 the WCW Leopard Conservation Project (South Africa) and the Black-footed Cats Project in South Africa. All projects are relying on donations and sponsoring. Raising awareness, providing education & Wild Cats Photography are three of the keywords sharing our vision and the necessary info about all wild catspecies and our projects. Wild Cats World is against Canned & Trophy Hunting, irresponsible breeding projects and exploitation of cats. In respect to the latter we don’t offer interaction with our ambassadors to tourists or volunteers and taking cubs away from the mothers. Symba Wildlife Conservation is a 501(c)(3) non-profit organization. SWC was affirmed as a 501(c)(3) organization on December 23, 2013 and all donations since December 18, 2012 are retroactively tax-deductable. Symba Wildlife Conservation aims to support conservation efforts, responsible breeding, reintroduction, and educational programs for native wild cats in Tanzania, South Africa and the United States. We finally have regained access to revise the website, so updates will now be available soon!! Please excuse the construction, but we want to keep our site up to date with our projects.